How do we cultivate a sense of natural wonder amidst a world so overloaded with information and technology? How do we create an environment replete with all that is both simple, yet magical? While I was making a little sewing repair at the craft table one day, I had wee observers under each arm. One of them remarked with amazement as I stitched, “Where is the hole going? !”, with true wonder. I was very touched, as I am always grateful to be reminded that rather than needing dramatic experiences to be ‘entertained’, children are so deeply satisfied by the real and true ‘magic’ all around us. At the Magic Garden it is understood that the calm and beauty of simplicity beckons children closer. When the world around them is digestible and softly welcoming, children are naturally invited to engage with all that sparks their curiosity and wonder. When a toy or activity is simple, it allows the child to come toward it, to enter into it and make it his/her own. In contrast, when a toy or activity is loud and fixed in its presentation, it comes toward the child, offering little beyond a predetermined script for play and response. Consider the difference between a Waldorf style doll hand sewn of soft natural fiber, and a plastic doll. Observe the different sense impressions when you view and hold a simple doll handmade of warm wool vs. one manufactured of hard synthetic material. Observe the play that is inspired from a doll with a more formless open-ended face vs. a doll with a fixed expression. Imagine the relationship between a child and round squeezable doll vs. a doll that is shaped like thin adolescent. When we pause to consider our child’s relationship to the world through this more sensitive lens, we will begin to identify opportunities in every facet of our lives in which we can choose more simple, child-friendly options. When young children are met with experiences which are unhurried, simple, and naturally beautiful, they develop sense impressions which are safe and digestible, and encourage creativity and cultivate a desire to learn and explore. Parents, as they become more attuned to the inherent wonder and simplicity in this approach, see clearly the benefits of surrounding children with experiences which so fully feed the hearts and minds of their little ones. 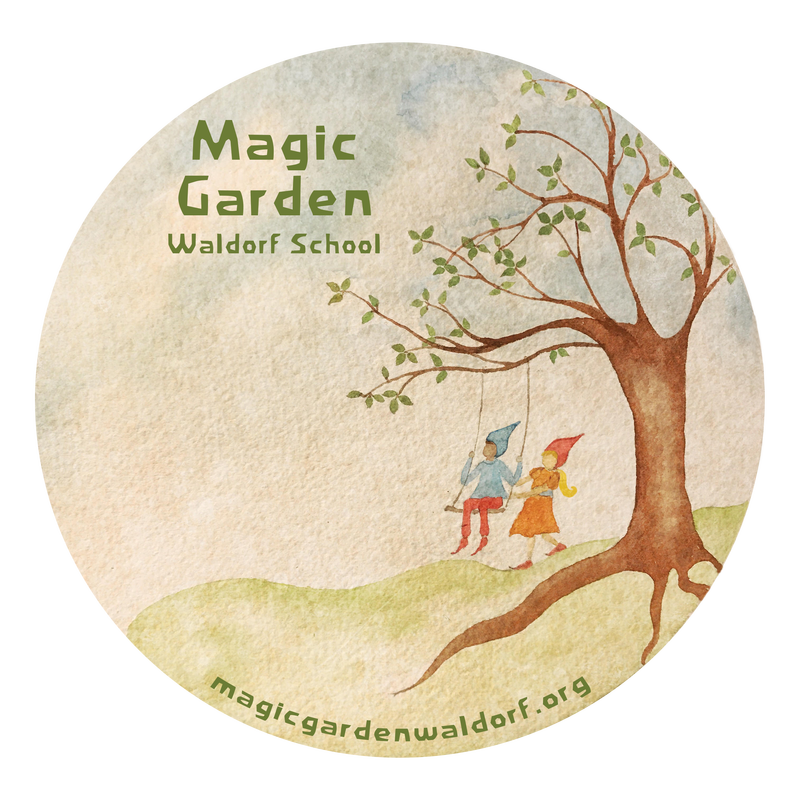 The Waldorf philosophy truly embraces the young child through these fleeting pre-school years and serves as a foundation which encourages true interest in ‘the other’ and a real love for life-long learning.